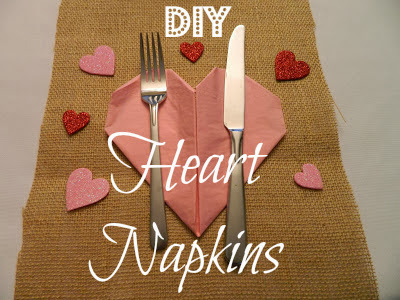 Make these adorable and easy heart napkins for your Valentine! My youngest darling Shelby, came home to attend my Valentine Brunch. You can read about the brunch here. I asked her to help set the table and before I knew it....she had created a festive setting! Before she headed beck to college she was kind enough to take me through the directions...step by step. Turn it over and Presto - CUTENESS! Now it was time for Shelby to relax after helping her Mama! 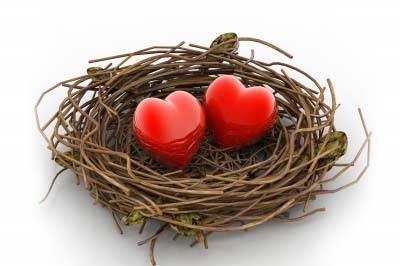 Have a cute Valentine idea to share? Leave me a comment! Either click on "comment" below or click on the speech bubble at the top of the post.